LEICESTER enter tonight’s big home clash with Scunthorpe (7.30pm) looking to enhance their position at the top of their Championship Shield group. 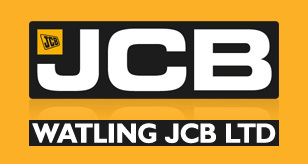 The Watling JCB Lions picked up a battling point at the Eddie Wright Raceway on Friday but now need to back it up with a maximum haul on their own circuit. Both sides can report a clean bill of health following an excellent meeting on Friday, and another fine contest is expected at the Paul Chapman & Sons Arena. 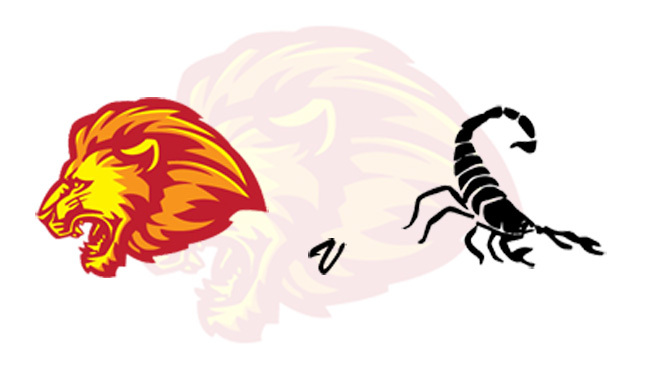 The Scorpions have good top-order strength as well as track knowledge with Josh Auty and Jason Garrity both having had spells in Lions colours in the past, whilst Jake Allen appeared at the venue on opening-night when racing for his Premiership club Ipswich. Leicester boss Stewart Dickson will stress to his riders the need to not only win the meeting – but also to ensure the Scorpions do not repeat the Lions’ achievement of taking a Shield point away from home. Dickson said: “Scunthorpe went to Sheffield last week and only lost by eight points, and from their showing on Friday you can see why. “They have a very, very strong top four and I have to take my hat off to their two young reserves. It takes two sets of riders to make a good meeting, and I’m sure (manager) Dave Peet will have been very pleased with his reserves. “But obviously Saturday is back on our own track, we have seven guys who came through Friday and they’ll be fit and raring to go.